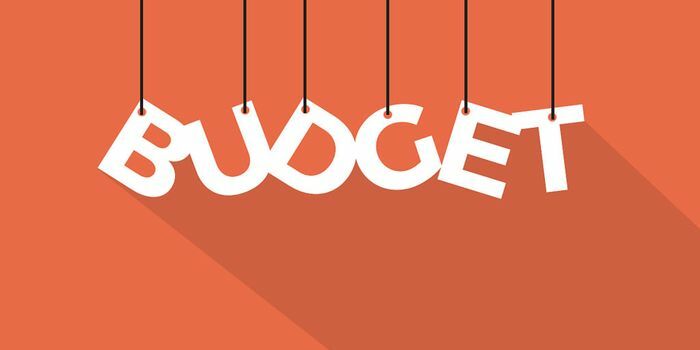 The Union Budget 2018-19 is to a larger extent a balanced Budget when it comes to the education sector and more so in case of the higher education. Presenting the General Budget 2018-19 in Parliament, the Finance Minister emphasizing the need to step up investment in research and related infrastructure in leading educational institutions, announced the proposal to launch a major initiative named “Revitalising Infrastructure and Systems in Education (RISE)”. Arun Jaitley said that over the next four years, a total of Rs. 1,00,000 crore will be invested in the initiative. Referring to higher education, Shri Jaitley announced the launch of ‘‘Prime Minister’s Research Fellows (PMRF)’’ Scheme. He pointed out that 1,000 best B.Tech students will be identified from premier institutions each year and facilities will be provided to them to undertake Ph.D. in IITs and IISc with an attractive fellowship. Acknowledging the critical nature of the training of teachers during service, the Finance Minister also referred to the move to initiate an integrated B.Ed. programme for teachers. The people associated with the sector have called it a progressive budget and have given thumbs-up to it. Let's look at reactions from some of the key stake holders. The allocation Rs 1 lakh crores to the education sector is being hailed as a huge jump considering any budget in last decade. As per the education industry, the government has overall raised a hand towards prominence in increasing quality of higher education and overall quality of education. As mentioned by Finance Minister in this financial budget of allocating INR 1 lakh crores to the education sector; its a huge jump considering any budget in last decade. As per the stakeholders, the government has overall raised a hand towards prominence in increasing quality of higher education and overall quality of education.